Define your eyes effectively with this graceful eye liner from BeYu. Featuring a soft, smudge-resistant, Intense on color. It neatly accentuates your eyes while moisturizing them. The smudge-proof and water-proof formulation promise a long-lasting wear that stays for all day. This must be there in your eye makeup kit. 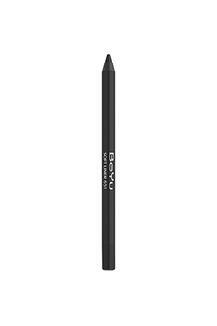 Spruce up your attractive appeal with this soft eye liner from BeYu.